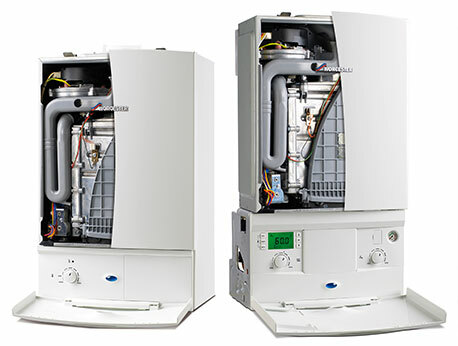 An annual boiler service is a necessary provision if you want longevity from your boiler. Servicing your boiler ensures that it is working at optimum performance, which will save you more than the cost of a service in the long run. It will also delay the more costly expense of replacing your entire system. Another benefit of boiler servicing is that it checks for carbon monoxide leaks, giving you valuable peace of mind when it comes to the safety of your home. We pride ourselves on finding the best option for our customers. In order to achieve this, we ensure that we have an extensive knowledge of all makes and models of boiler, new and old. As a result of this, many problems that we encounter can be fixed – a broken boiler doesn’t necessarily mean that the whole system will need to be replaced. Wrexham boiler servicing prices start from just £60 and we guarantee that you will be satisfied with our knowledgeable and professional service.